← Something old, something new, something borrowed, something GREEN! Hooray – we’re on Style Me Pretty!! Great news! A Day Like No Other, my company, just earned another badge: One of my weddings, Nicole and Isaac – last October in San Francisco – just got published on Style Me Pretty! 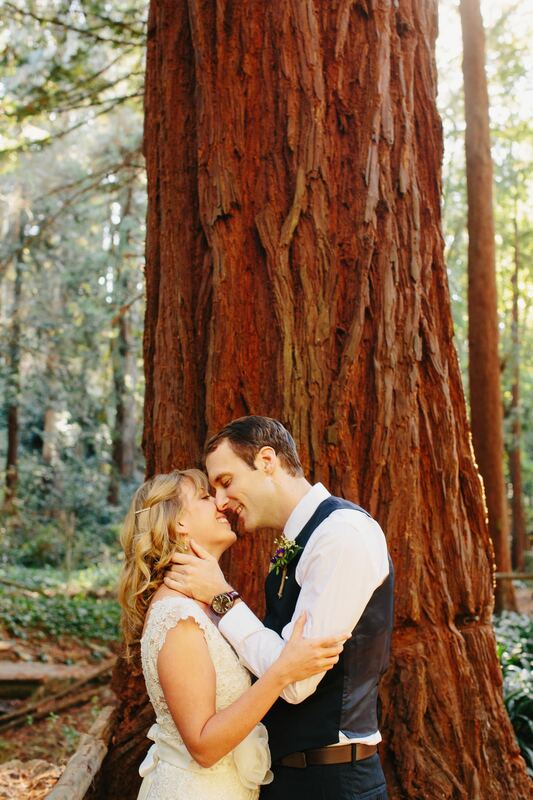 Look up “San Francisco Wedding from Nima Salimi” (our wonderful photographer) and enjoy!